Cherryville, originally called White Pine, was renamed for the cherry trees lining the Old Post Road leading into town. It is located in the rolling hills of the Carolina Piedmont. The village was spun from the wilderness during the mid-1700s, when Scots-Irish and German immigrants settled the area around Beaver Dam and Indian Creeks. These settlers brought with them their languages, religions, music, and customs. The German tradition of shooting in the New Year with muskets and black powder continues today after 250 years. The area was a hotbed of Tory activity during the Revolutionary War, with Col. John Moore, the notorious Tory who was defeated at the Battle of Ramseur�s Mill, living on Indian Creek. 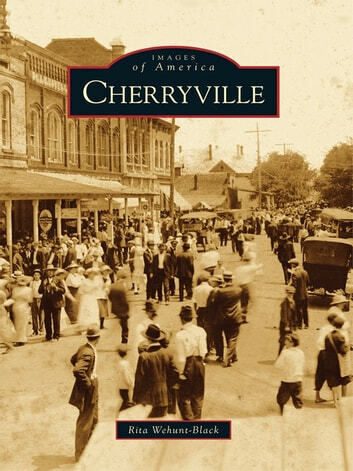 With the advent of the railroad in the 1860s, the first cotton mill in 1891, and the international firm of Carolina Freight Carriers Corporation in 1932, Cherryville has grown into a sophisticated, modern town.